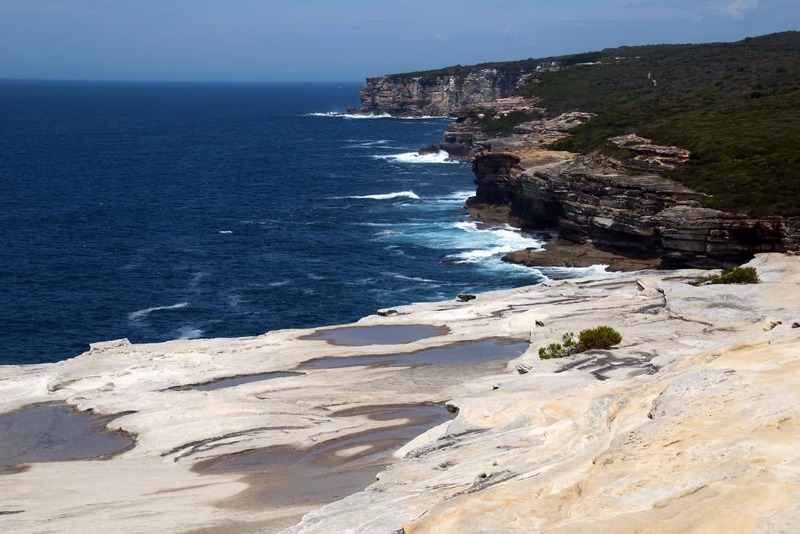 The Royal National Park, fondly referred to as simply ‘Nasho’, is one of Sydney’s most beautiful destinations. 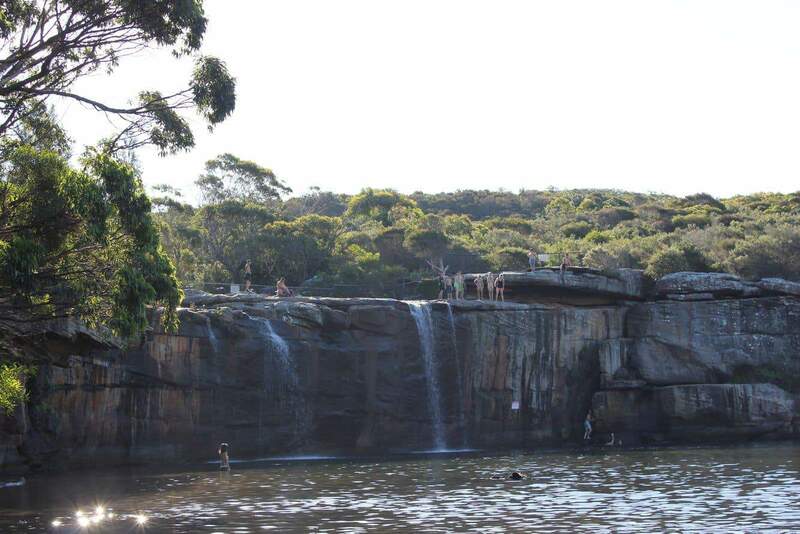 The park was founded in 1879, and is the second oldest national park in the country. 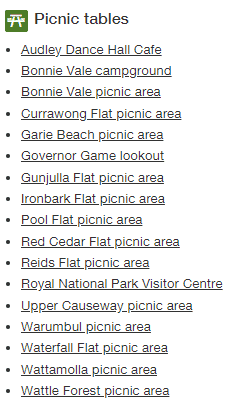 Its excellent heritage attractions are part of the reason why the park is heritage-listed in the city. 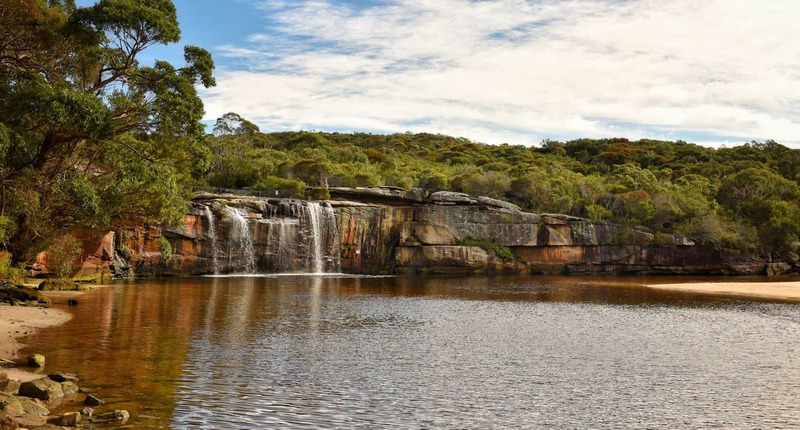 The park boasts more than 16,000 hectares of biodiversity that makes the park a truly spectacular oasis in Sydney’s southern region; just an hour’s drive away from the CBD. 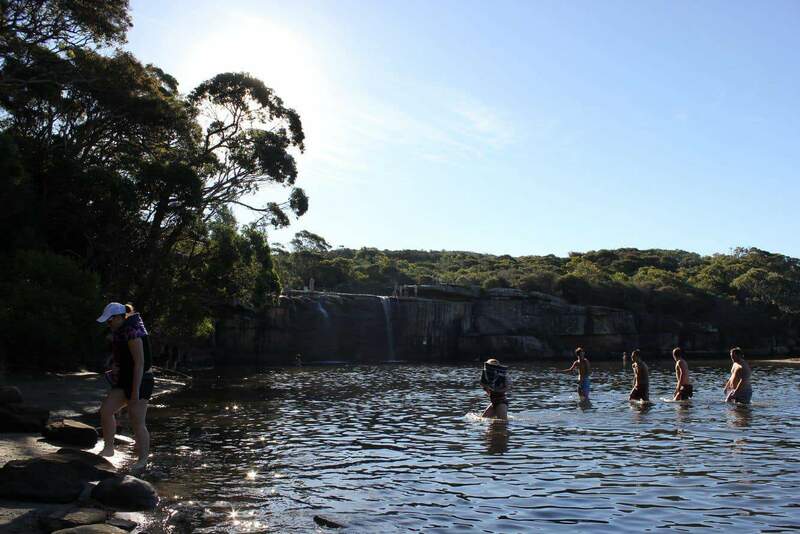 Enjoy bushwalking in the park as you marvel at the spectacular landscape. 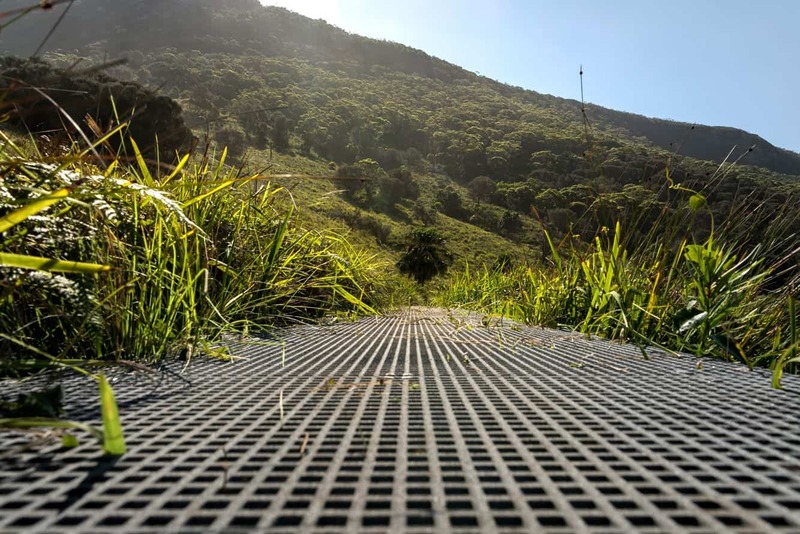 Take on any of the walking trails that lead to beautiful viewing points. 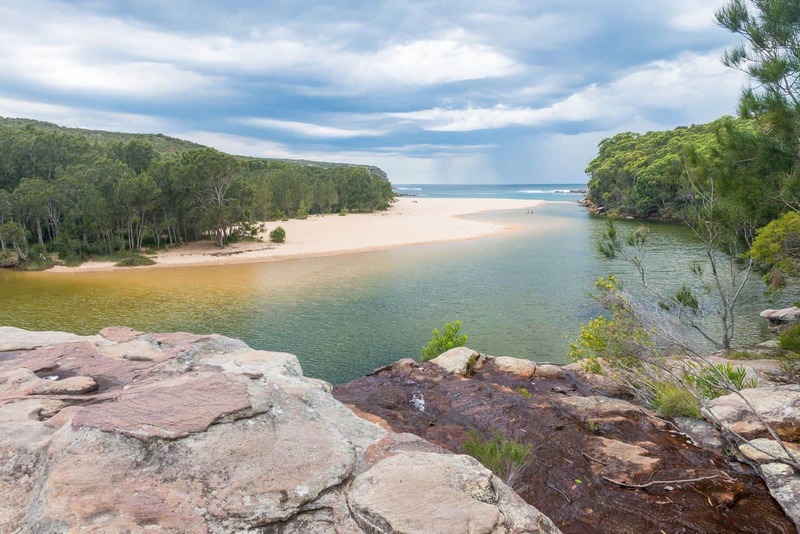 One of the most popular trails is the Bungoona lookout and path, which is best known for its spectacular views of the Hacking River. 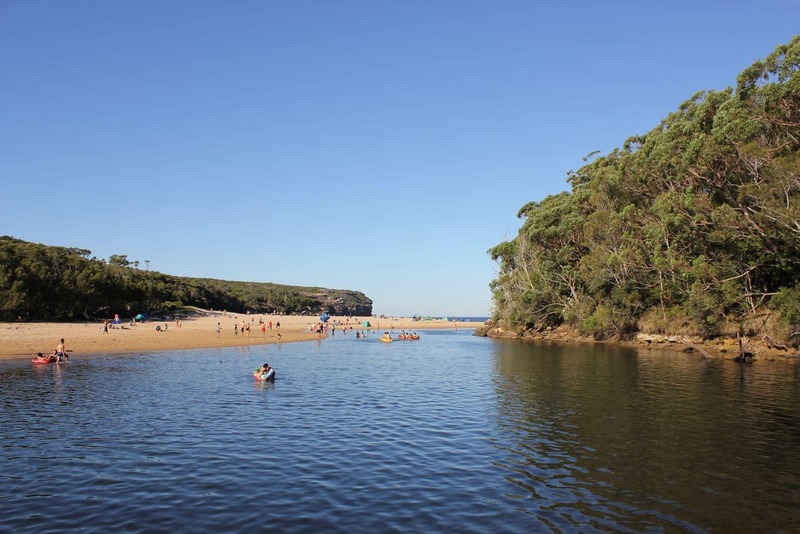 From this viewpoint, visitors get to see the majestic river as it winds down with the stunning background of the eucalyptus bushland. 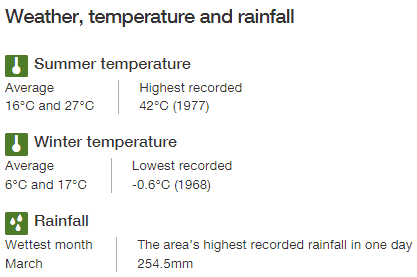 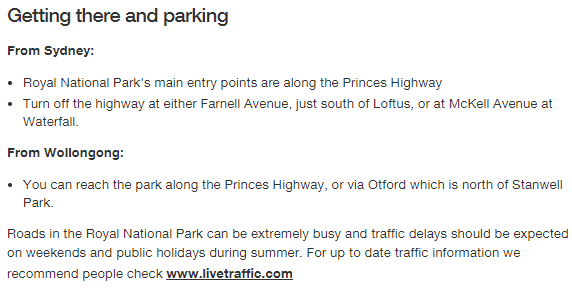 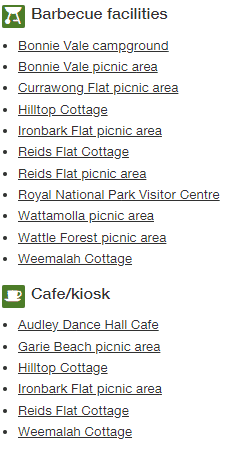 Planning to spend a few days in the park? 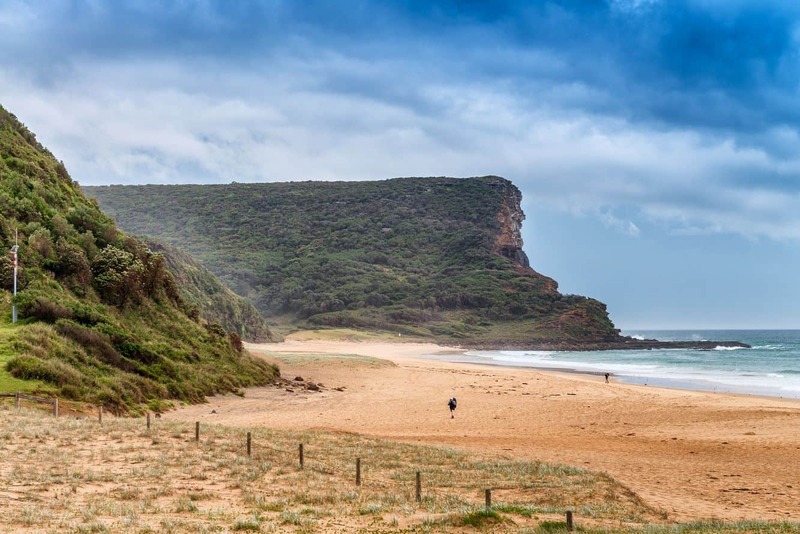 Then the Coast Track is a must-experience. 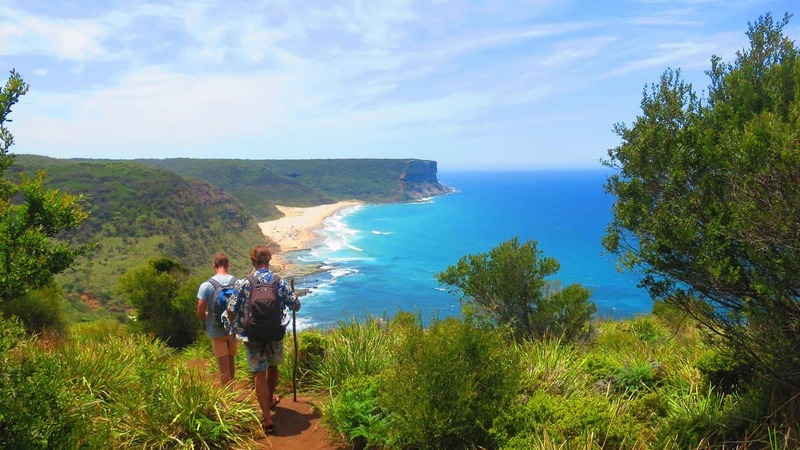 This 26-kilometre long trail takes you from Otford to Bundeena. 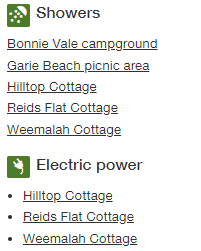 There are a number of camping grounds along the way to ease the convenience for accommodation in the wild outdoors. 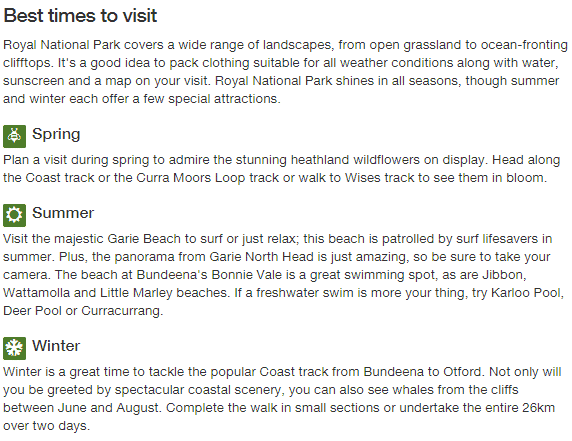 Take a few minutes at the Governor Game Lookout from where you can spot humpback whales during the migration season. 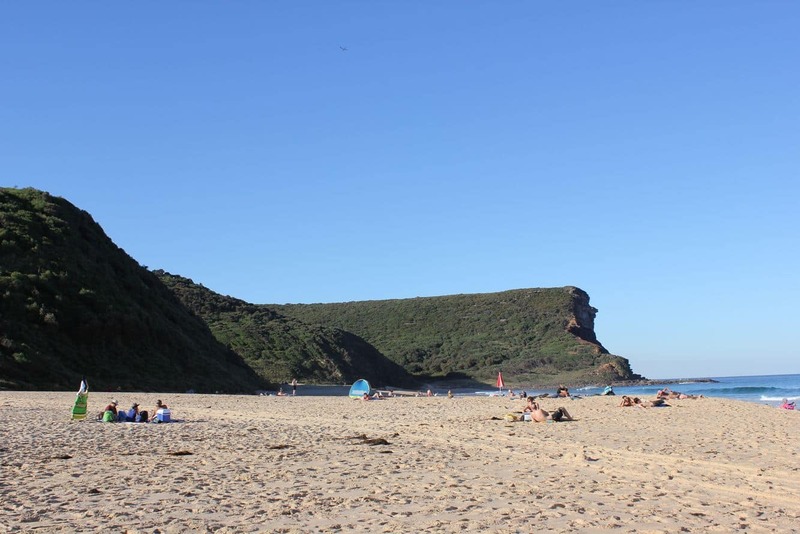 This typically lasts between May and November, and this provides a great window to view these giant creatures in their natural setting. 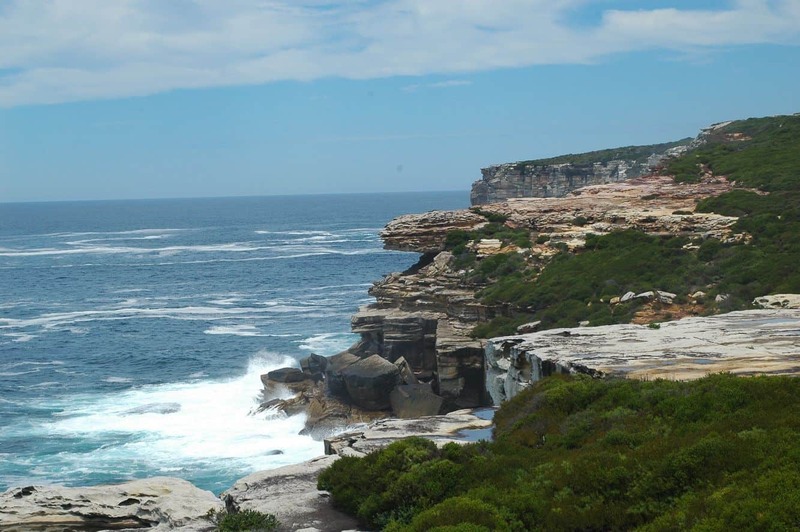 For birdwatchers, this lookout point also affords the opportunity to catch the sea eagles in their element. 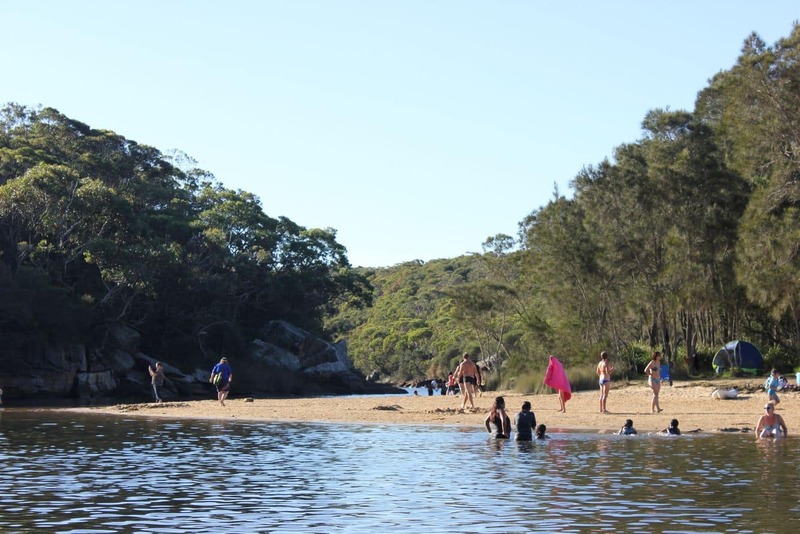 Proceed to Garie Beach to enjoy an afternoon swim in the beach’s tranquillity. 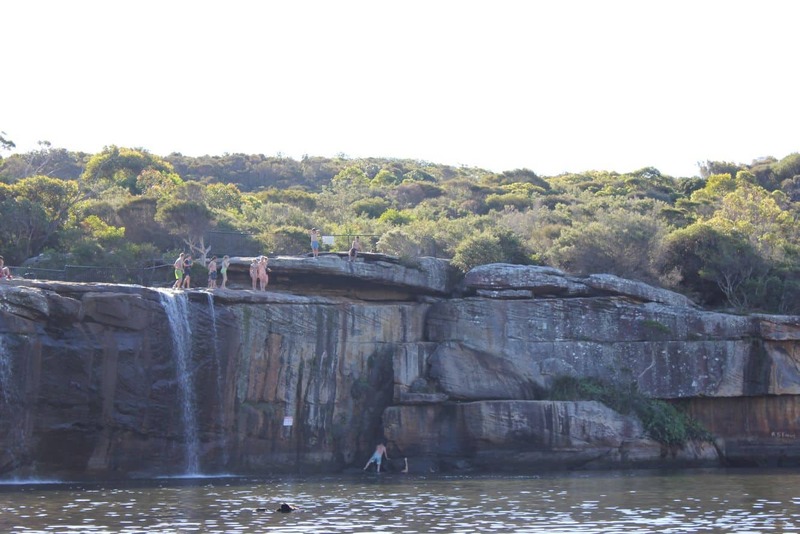 Alternatively, tag the kids along to Deer Pool for an unforgettable family adventure. 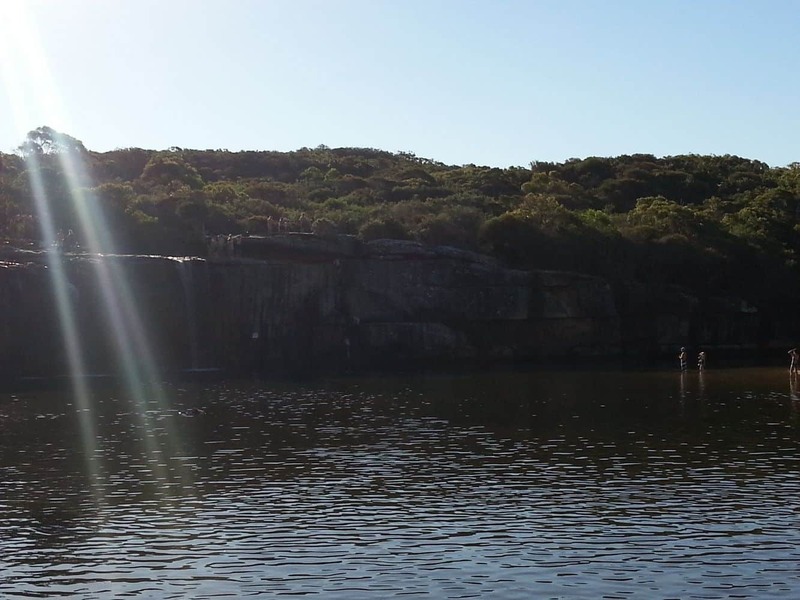 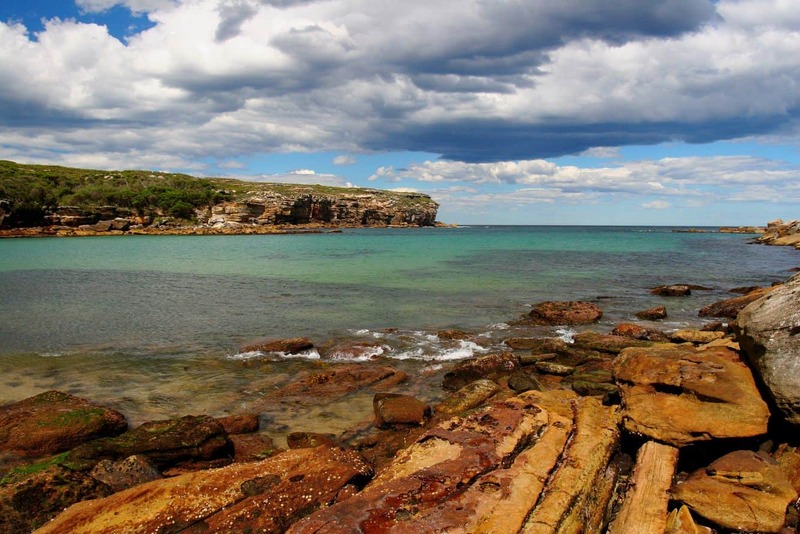 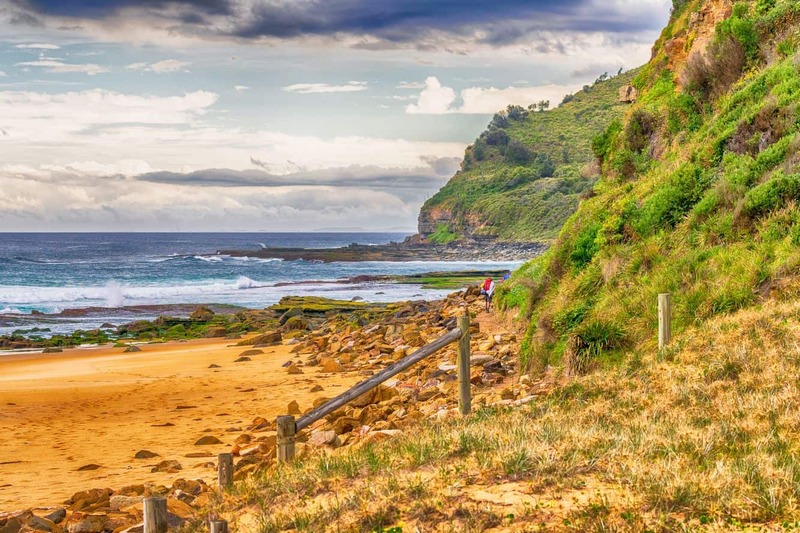 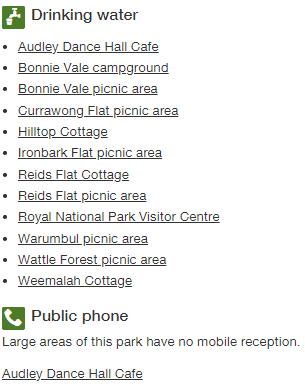 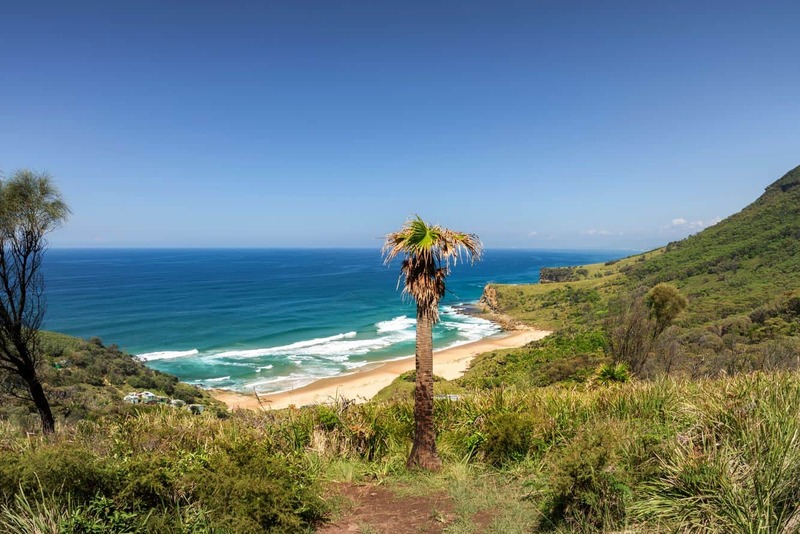 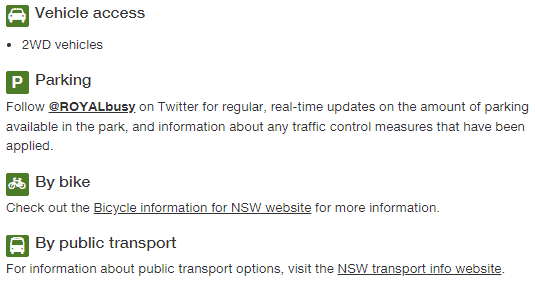 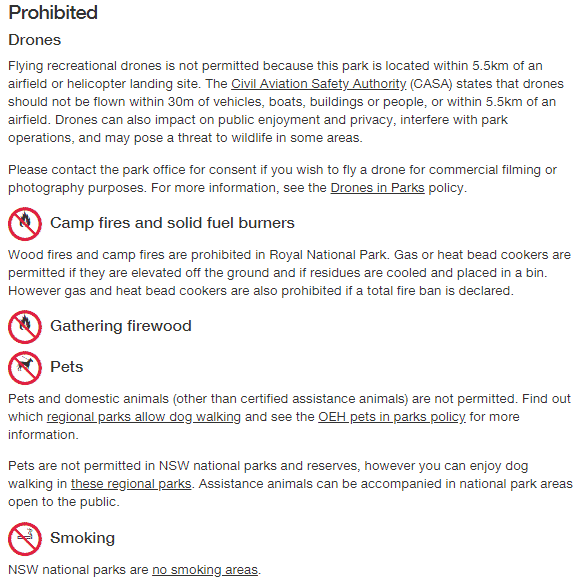 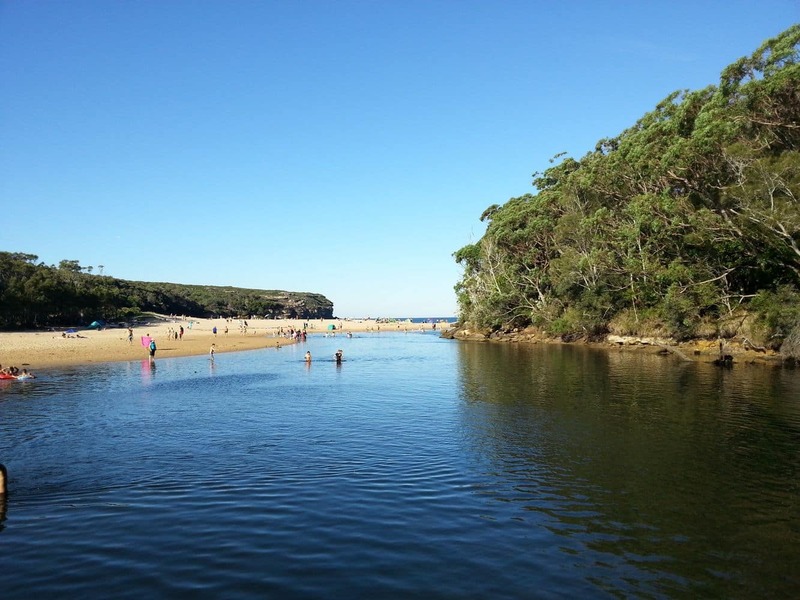 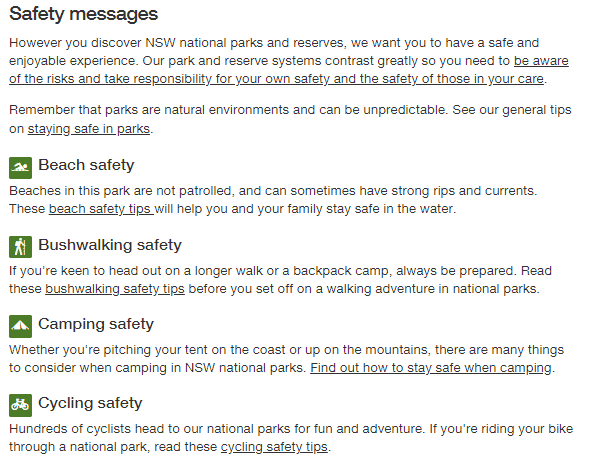 In addition to these attractions, visitors can also enjoy picnics at Wattamolla Picnic Site and Currawong Flat Picnic. 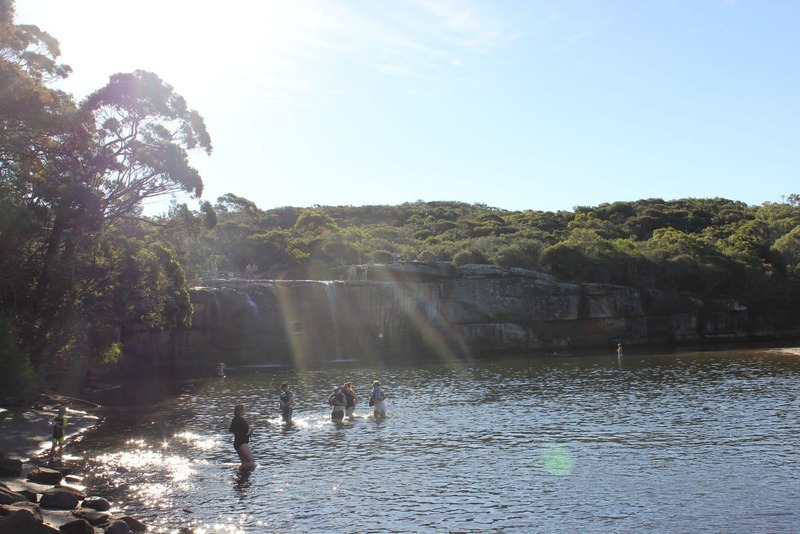 Wind up with the Jibbon Aboriginal guided walk to learn more about the park’s rich heritage.